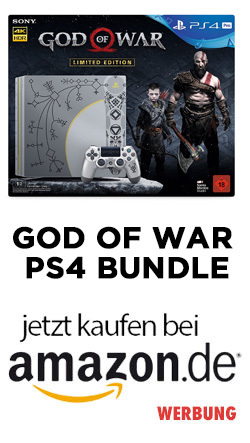 Das PlayStation Network ist laut Sony mittlerweile wieder verfügbar. Schuld an dem mehrtägigen Ausfall sollen DDoS-Attacken gewesen sein, die nicht nur bei Sony für Probleme sorgten. Eine Rückerstattung für die verlorenen PS Plus Tage wird es scheinbar nicht geben. 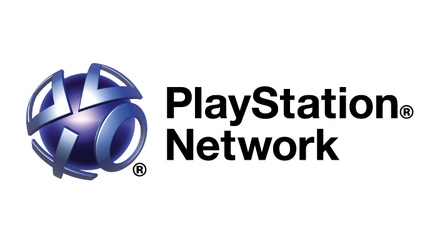 UPDATE: PlayStation Network is back online. As you probably know, PlayStation Network and some other gaming services were attacked over the holidays with artificially high levels of traffic designed to disrupt connectivity and online gameplay. This may have prevented your access to the network and its services over the last few days. Thanks again for your support and patience. We’ll provide any further updates here. Zurück Vorheriger Beitrag: Resident Evil Zero HD in Arbeit?